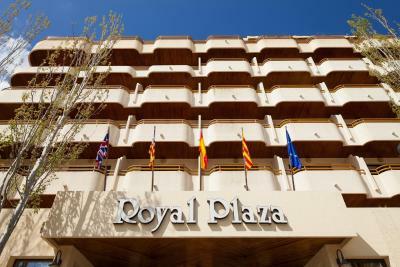 Lock in a great price for Royal Plaza - rated 8.3 by recent guests. 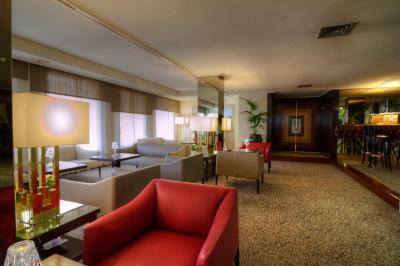 Loved the comfortable rooms, very helpful pleasant staff who were happy to help. 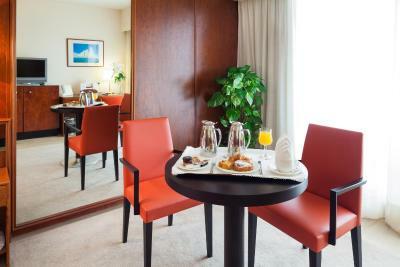 Breakfast was delicious with lovely white cloths and napkins. 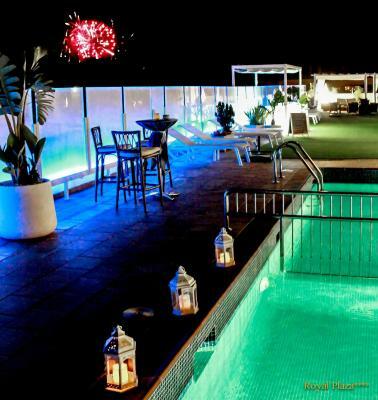 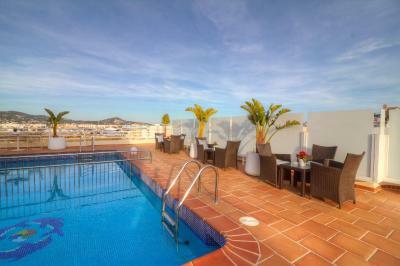 Rooftop Pool area very nice, hot and cold snacks available to buy plus a bar and restaurant. 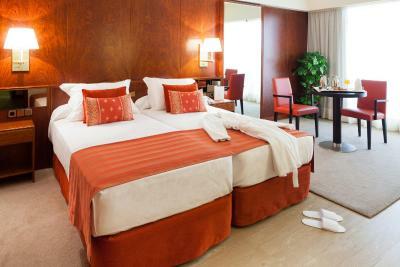 Rooms were cleaned every day and the maids were meticulous in making the beds and the room presentation. 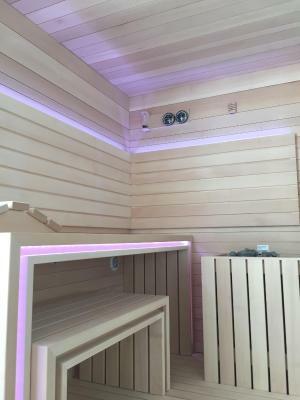 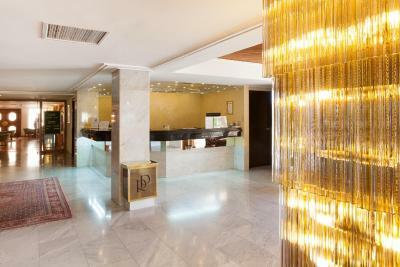 The lady Susanna at the Spa was very pleasant. 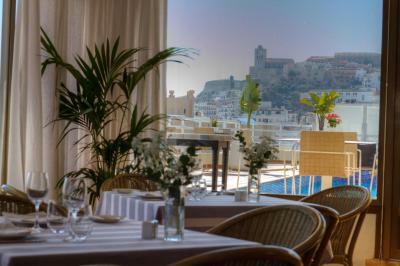 The staff in the restaurant were more than helpful. 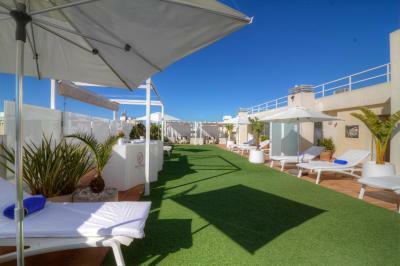 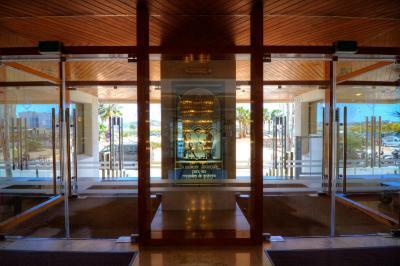 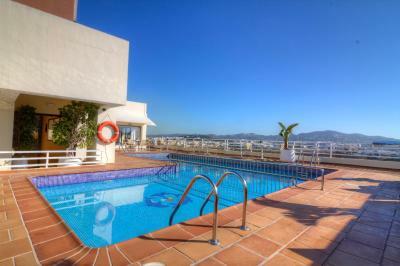 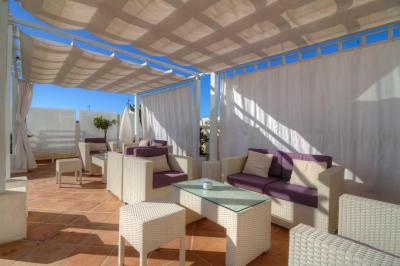 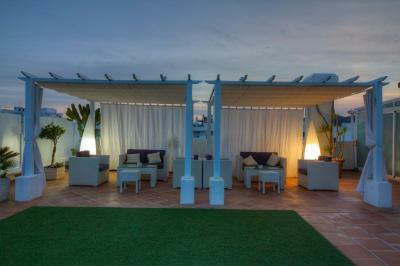 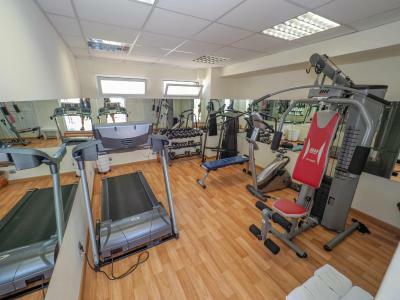 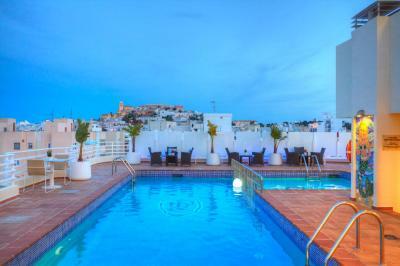 Royal Plaza has an ideal setting just 200 yards from Ibiza Town’s harbour. 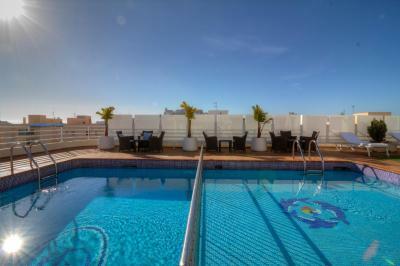 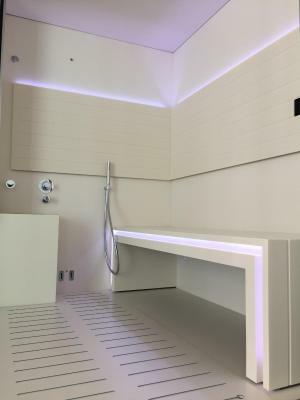 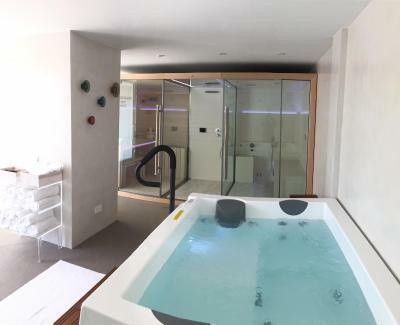 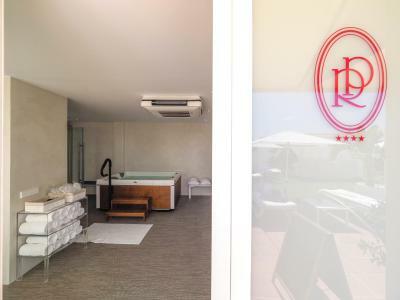 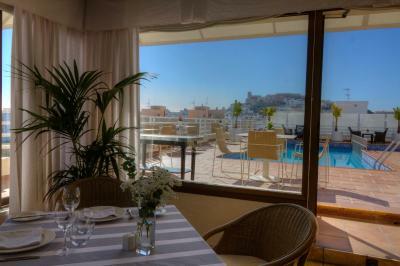 It features a spa and a rooftop swimming pool with views of the city, the cathedral, and the Mediterranean Sea. 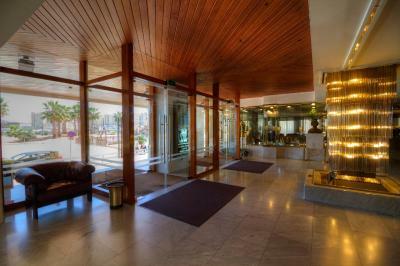 Royal Plaza has easy access to the centre of the UNESCO World Heritage Site of Ibiza Town, which features many shops, bars and restaurants. 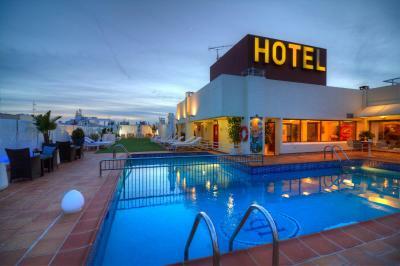 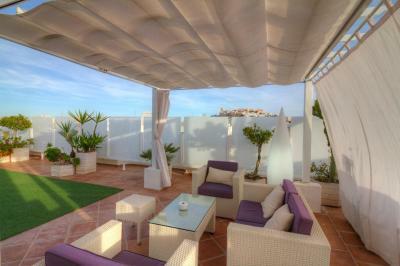 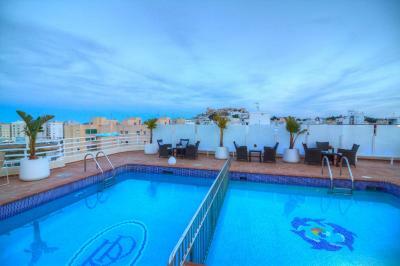 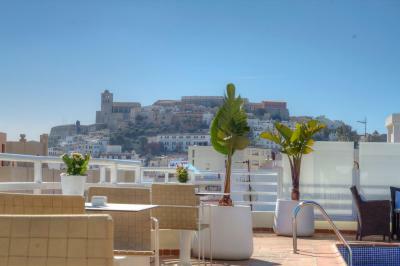 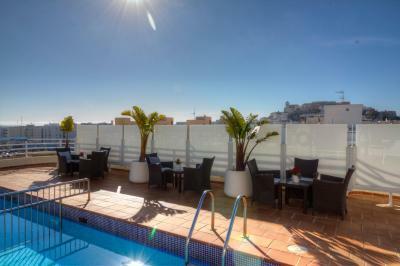 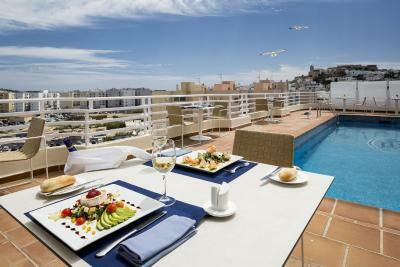 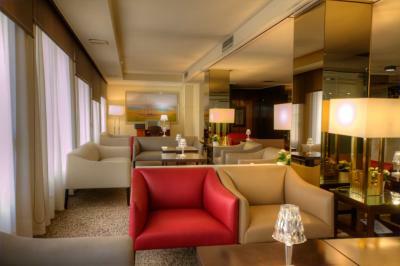 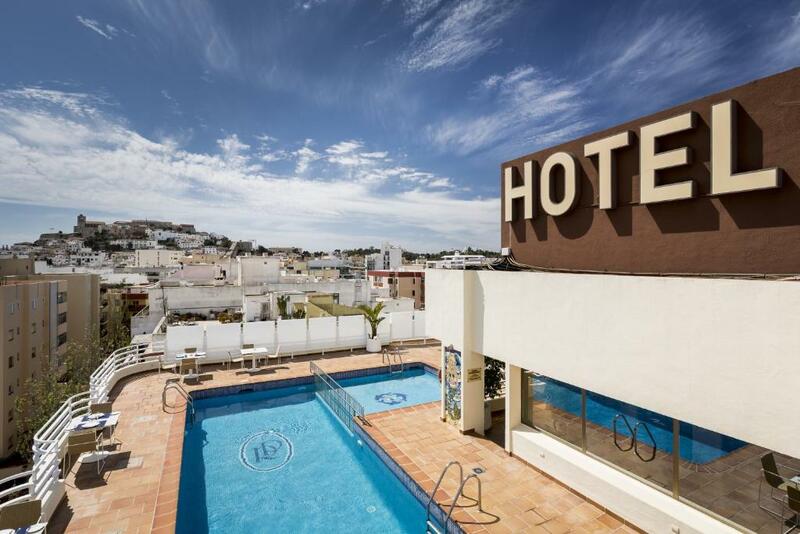 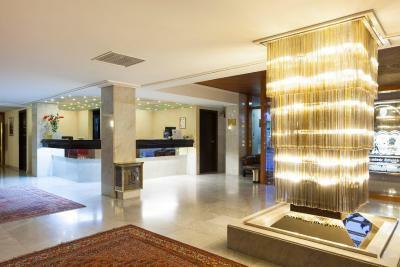 The hotel is just 550 yards from the city’s cathedral and Dalt Vila area. 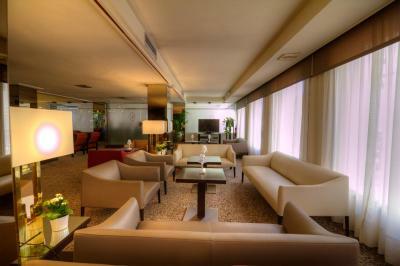 Airport transfer is available at a surcharge. 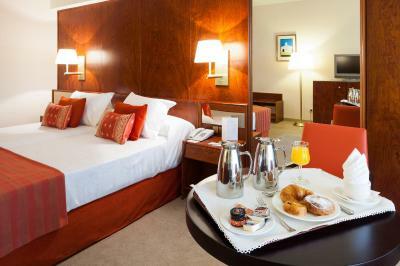 Royal Plaza has been welcoming Booking.com guests since 25 Jul 2007. 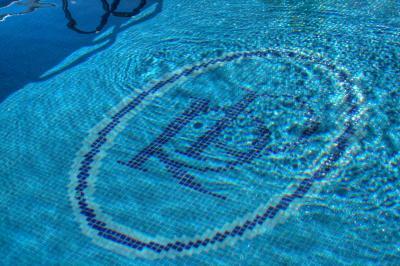 House rules Royal Plaza takes special requests - add in the next step!